Some secrets are worth sharing. With airline bag fees on an ever-upward trajectory and carry-on bag dimensions decreasing, packing light is more crucial now than ever. So how do you maximize your travel gear with minimal space? We convinced some of our favorite veteran travelers to share their best packing secrets with us. 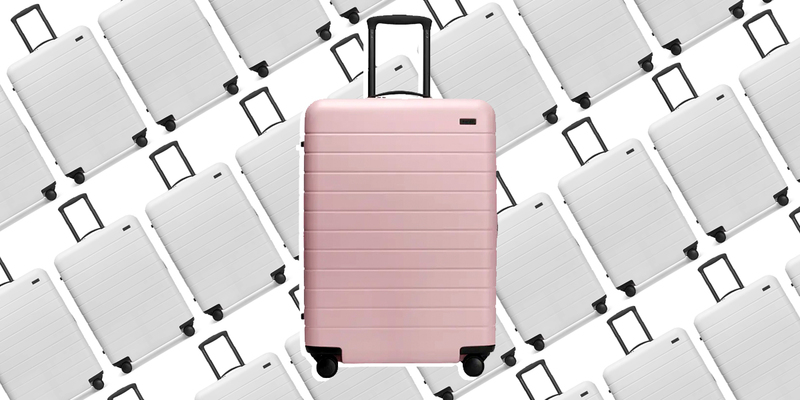 With these tips, you can pack like a pro every time you go. On her travels, Jayne also employs the physics-bending aid of packing cubes. Not only are these handy packing tools “fantastic for organizing clothing and keeping them neatly in place inside a travel bag,” they’re also able to compress clothing down to a fraction of their original size. Jayne Clark is a former USA Today travel reporter, who also has been travel editor at the Los Angeles Daily News and the Pittsburgh Post-Gazette. The freelance journalist lives in Washington, D.C. You can read her latest SmarterTravel contribution about affordable off-peak fall destinations here. Johnny Jet, is founder of JohnnyJet.com, and author of SmarterTravel’s story on getting the best seat on the plane. Follow him on Twitter @JohnnyJet. Johnny Jet’s wife and travel companion, Natalie DiScala, however, takes a different approach. Rather than opt for her husband’s wear-it-all technique, Natalie (editor of travel and style site Oh! Travelissima) maximizes the amount she can pack by rolling her clothes before packing them. “You’ll find you can fit many more items into your suitcase this way.” DiScala tallies her bag’s contents and proudly boasts of 61 clothing items (including 15 dresses, 14 tops, three cardigans, much more), five different types of footwear, plus two hairbrushes and a flat iron—all in a single carry-on bag. Natalie DiScala is editor of the travel and style site Oh! Travelissima. You can follow this reformed-over-packer-turned-style-conscious-packing-expert on Twitter and Instagram. 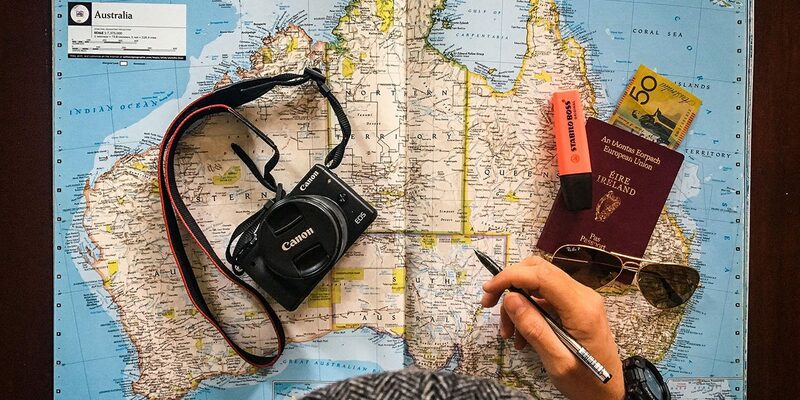 Expert traveler Niall Doherty writes big words, builds digital things, and occasionally helps people figure out how to live a travel lifestyle. He hails from Ireland and now lives in Amsterdam. You can find out more about him over at ndoherty.com.